Haven’t had it yet, but intend to pick some up soon! Knew a Frenchman in U.S. who used to get te first case in the us brought to him on the concord. Now THATS nuts. I could think of a few Bordeaux that could be better spent on. Great post, with good info. I always wondered if it was a gimmick. 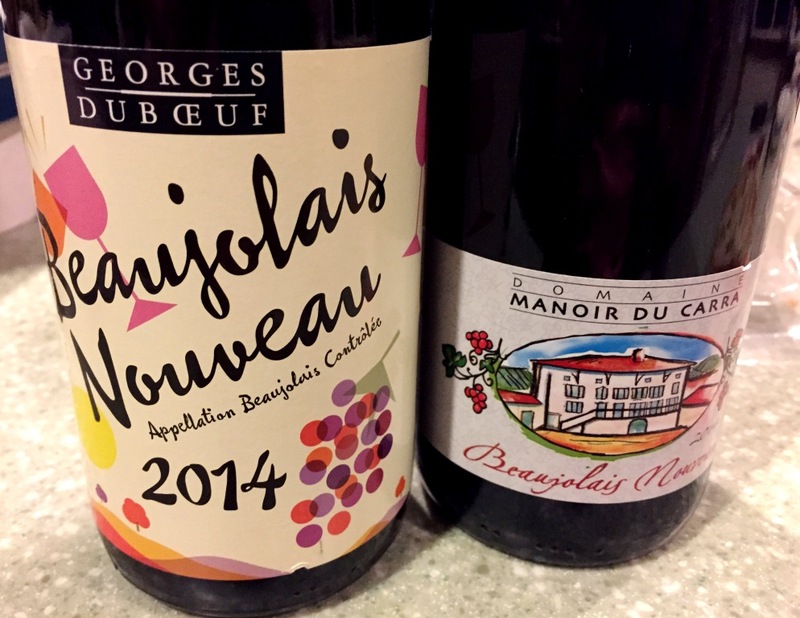 Beaujolais definitely deserves some attention, although the die-hard Napa cab people I’m sure look down on it. Thank you! This is not the wine to cellar, but to enjoy right now, with the variety of the holiday dishes. Thanks for the reminder–I need to get to the store!